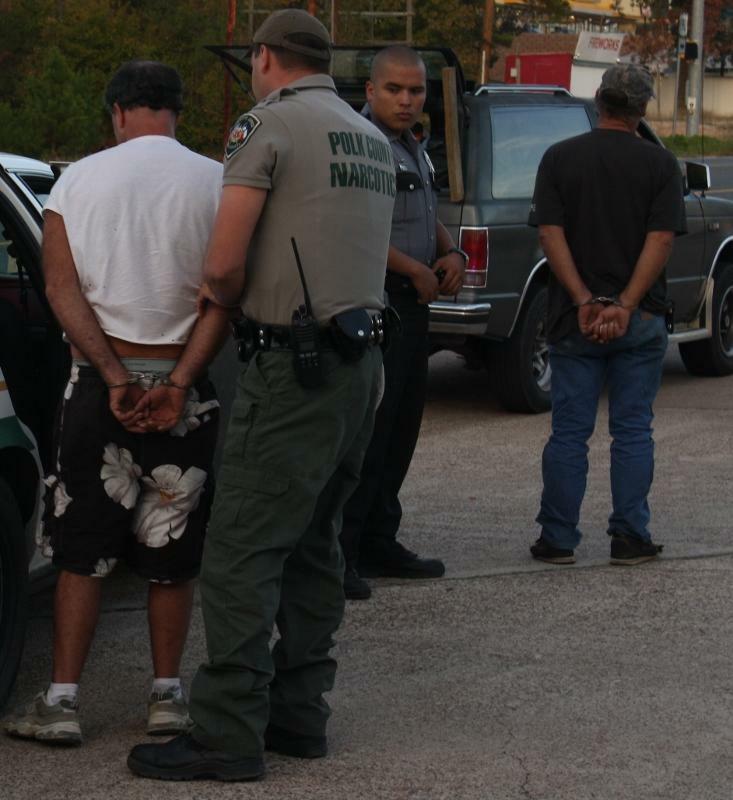 Open Containers and Controlled Substances, 3 Arrested, ONALASKA, December 3, 2011 - Shortly after 4 pm on December 2, 2011, Narcotics Detective Christopher Lima was on Patrol on US-190 in Onalaska. Lima spotted a speeding older model Chevy Blazer and initiated a traffic stop. 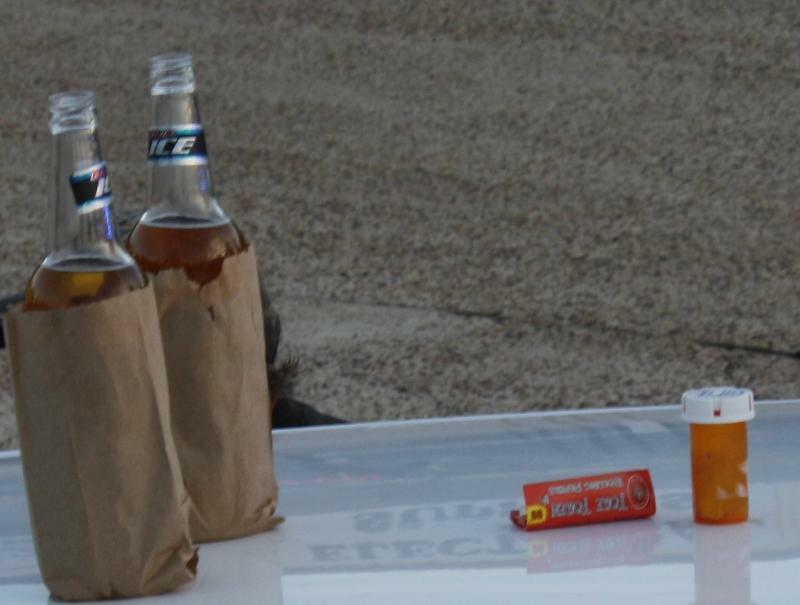 Lima observed open containers and had the three middle aged occupants step out of the vehicle. 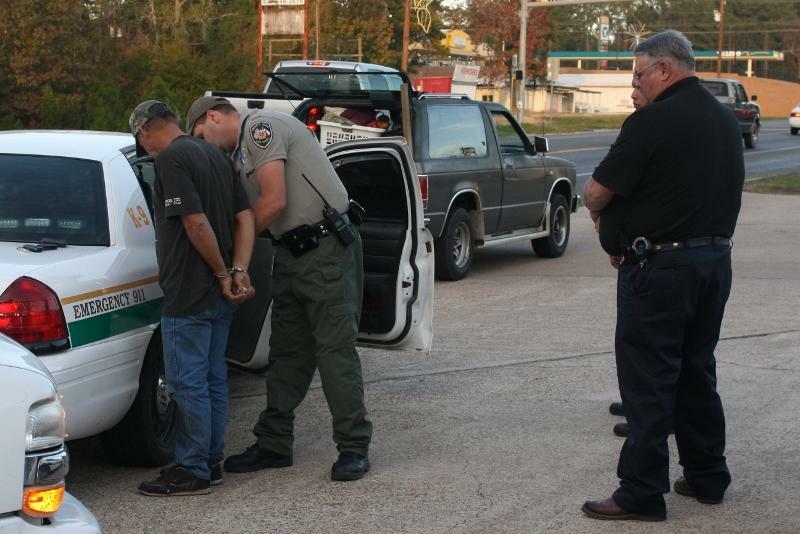 The occupants were Jeffrey Dwayne West, 49, of Woodville, Nathan Henry Hazelbaker, 39, of Silsbee, and Jerry Lee Frazier, 48, of Silsbee. 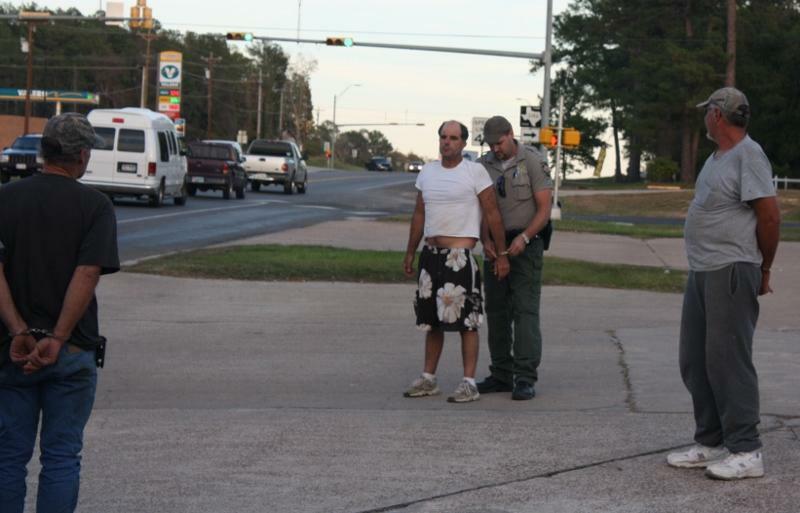 Lima was quickly joined by the Onalaska Police Department who assisted Lima in a vehicle search. The search turned up 2 different types of controlled substances. All three were placed under arrest and charged with possession of a controlled substance and 2 were charged with open container of alcohol. The vehicle was towed away from the Scene by George White & Sons Wrecker Service. 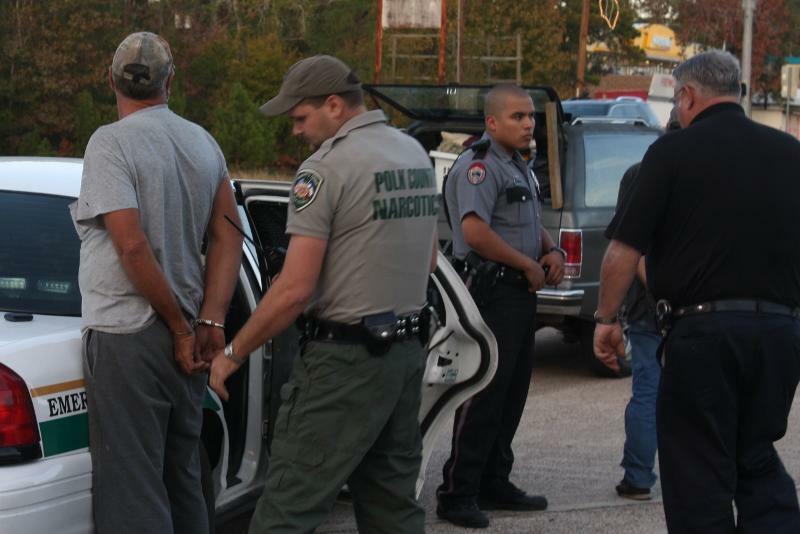 Narcotics Detective Christoper Lima placed all three under arrest. 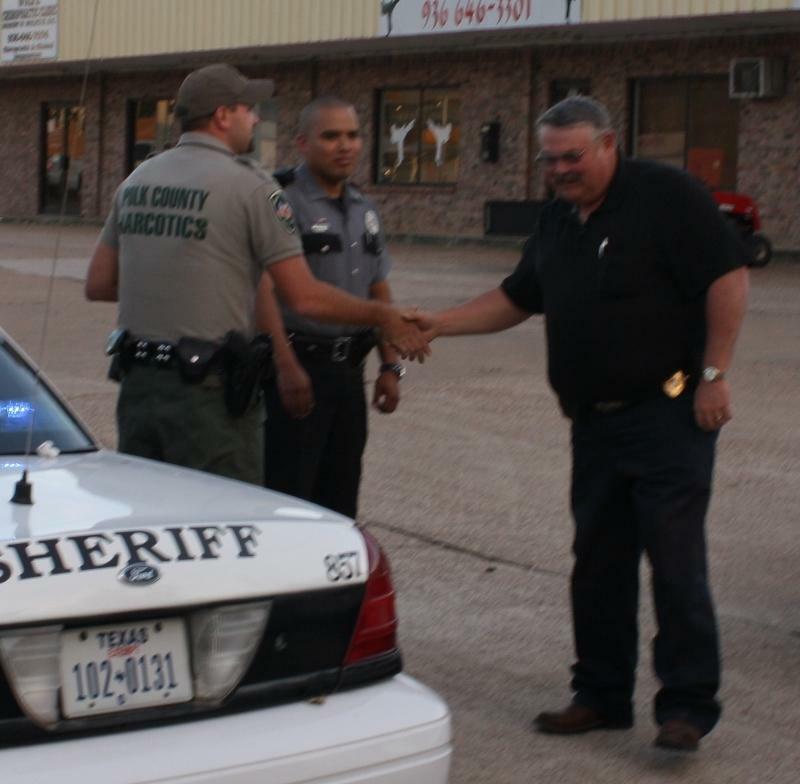 Lima thanked his friends from the Onalaska Police Department. 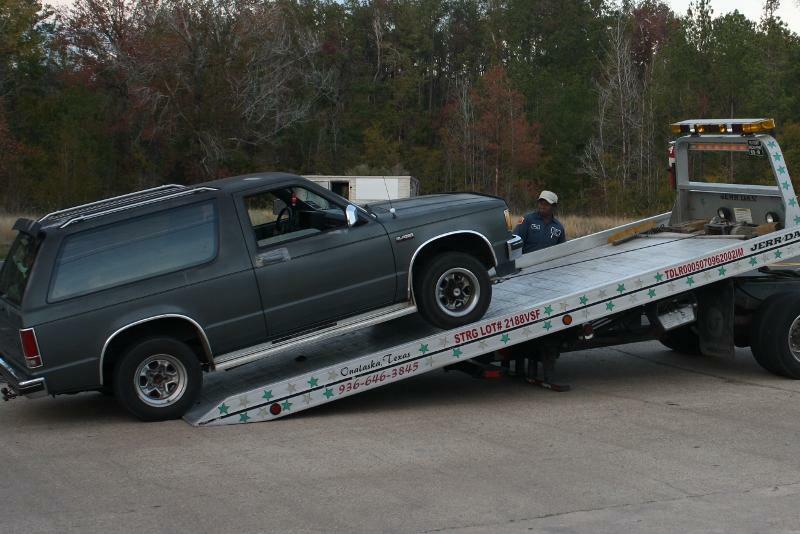 The old Chevy Blazer was recovered by George White & Sons Wrecker Service.